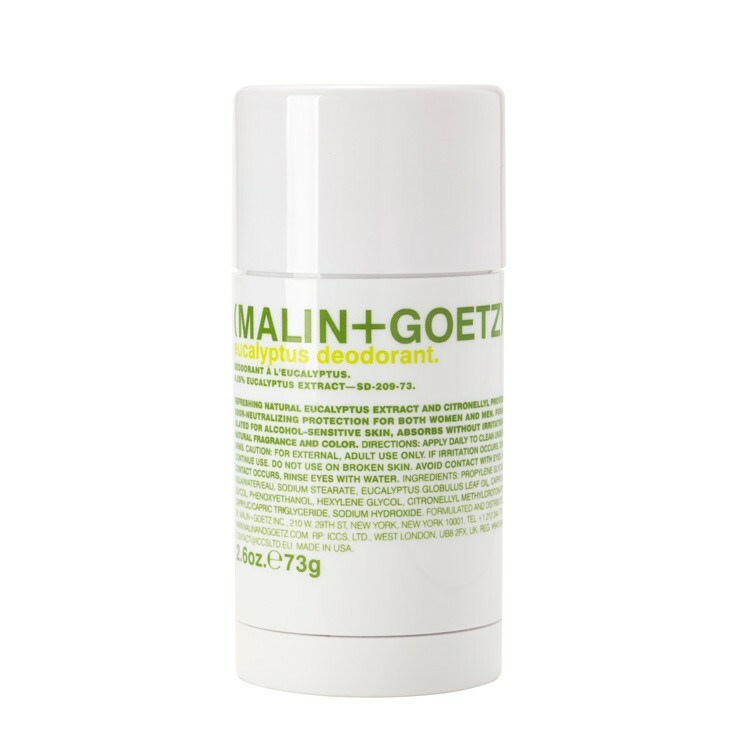 I think I’ve spent most of my life looking for the perfect natural deodorant—I’m the Goldilocks of B.O., if you will. I’ve tried lots of bizarre things, like those hard crystal rocks from back in the day (they do not work, BTW), and for a few years my sister and I made our own deodorant from pure baking soda and a few drops of essential oil for fragrance (that one works pretty well, but it’s messy). These days, there are tons of natural deodorants on the market—way, way more than ever before—and that’s not a bad thing. The only tough part is figuring out which one is right for you. Stick? Spray? Gel? Powder? Cream? The options are many. That’s why I decided to test out 12 different aluminum- and paraben-free natural deodorants and rank them: from stay all day, to stay away. I tried each one for about a week, and worked out at least once while wearing each deodorant. If you’re concerned about applying an aluminum-based product close to your breasts, though, we are certainly not here to judge you. In fact, we hope you find this list helpful, no matter the reason you’re thinking of switching up your deodorant. Good luck on your natural deodorant journey, dear reader. Even if it takes a few tries, we promise you’ll find something that works for you. Oh boy, this one was not great for me. Not only did it remain damp on my armpits for a solid five minutes after misting and sting pretty badly when I sprayed it on after shaving, it didn’t de-stank me at all. I sprayed it on in the morning and smelled pretty awful by the time I got to work, and I was driving in an air-conditioned vehicle. That surprised me, though, because the initial scent of roses is quite strong (actually a bit too intense for my tastes). And oh yeah, this was really hard to spray. No, thank you. This deodorant was a bit on the moist side and didn’t have much of a scent on application, and to be perfectly frank—it did almost nothing for me. I was reliably stinky by 11 a.m. every day, and that’s just not what I’m looking for in a natural deodorant. This deodorant has great reviews on the Tom’s website and my best friend (who has a very active toddler) swears by it, so I had to give it a try. I’m sad to say that it wasn’t a fit for me, though. The consistency of the deodorant felt fine on my armpits, but it smelled like Kool-Aid and didn’t do a great job keeping my B.O. at bay. I actually had to abandon this one after about three or four days because I was just too stanky. Sorry, bestie! This scent is very strong. Every time I lifted my arm even an inch, I got a whiff. It’s not unpleasant, but for someone who is used to smelling fairly neutral, this was a big change for me. I also found it to be a little on the sticky side, but it wasn’t wholly unpleasant. After a few days of wearing this, though, it kind of stopped working for me, so my overall impression was kind of meh. 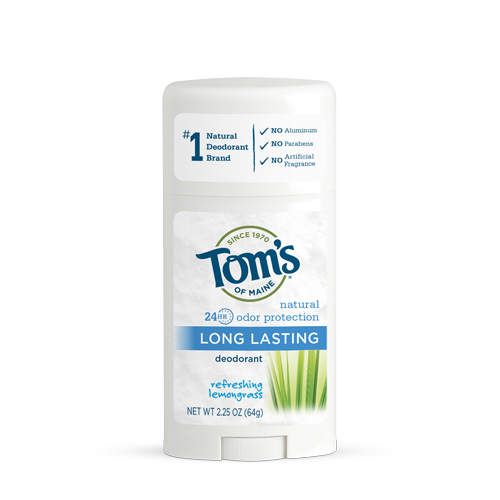 This Tom’s deodorant worked a lot better for me than the one for girls. The scent is a light, refreshing lemongrass, it kept me smelling pretty fresh throughout the day, it was gentle on my skin, and it didn’t leave white marks on my clothes. The only issue I had was that I felt like I went through this deodorant pretty quickly, and since it’s smaller than some of the other options on this list, I think I’d be replacing it way too often to make it worth the purchase. 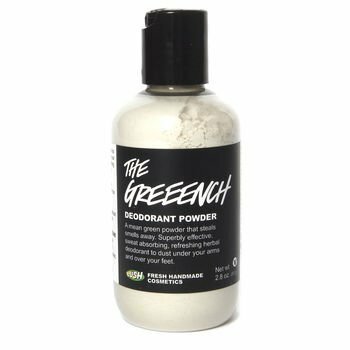 Lush’s “The Greeench” powder is probably the product on this list that’s furthest from conventional deodorant. First of all, you have to shake it into your hand and rub it on your armpits, and it has a strong, spicy, herbaceous scent—so it’s not for everyone. I found it really comfortable to wear, though. It contains talc, so it’s super silky, and it kept my stank in check. It did leave a slight white residue on my pits—not as bad as a white deodorant stick, but there’s definitely something visible on the underarm. Overall, I liked it. This one worked pretty well for me. It was clean, dry, and comfortable on my armpits, was gentle even on my freshly shaved skin, and kept me smelling fresh at work throughout the day (though a tiny bit musty by bedtime). I did feel like I’d have to reapply if I was headed to an after-work event, though, and the initial scent is a little more woodsy than I was expecting. 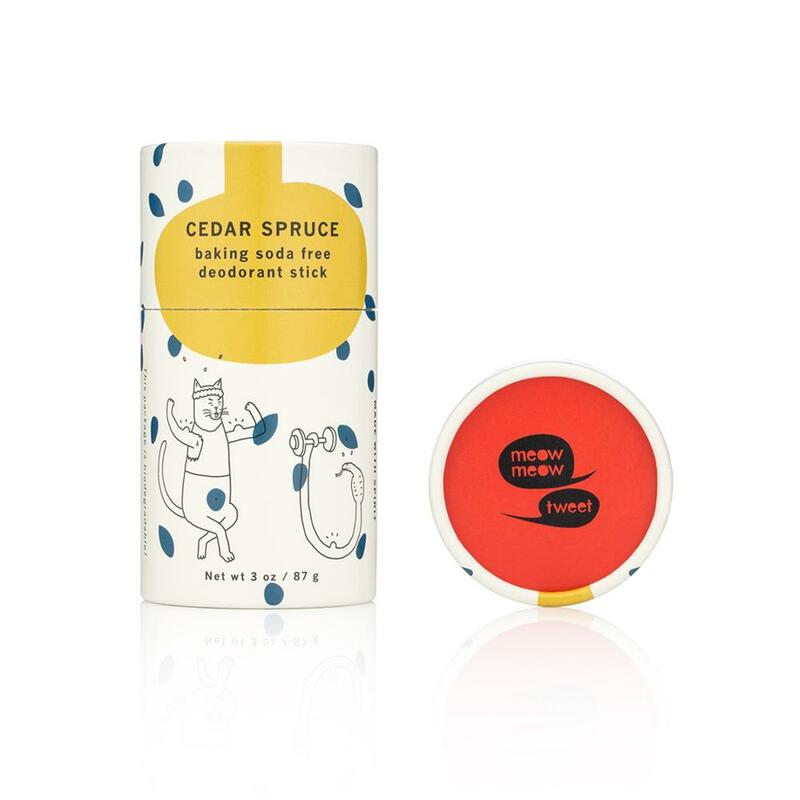 This deodorant goes on smooth, it’s very comfortable to wear, and the scent is lovely. It was gentle on my skin, even right after shaving, and it didn’t leave any white marks on my clothes. I was testing it the week before my period and it didn’t keep me quite as stank-free as I would have liked, but I think during other weeks of the month it would be fine. 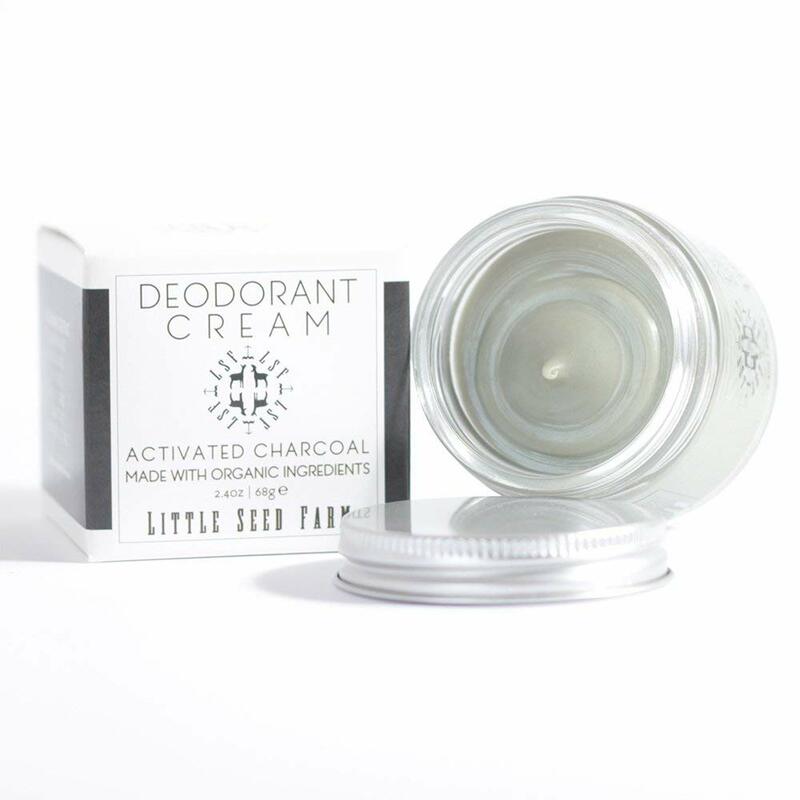 The only issue with this one is the price—it’s steep for a deodorant, even a natural one. Alright, I have mixed feelings about this deodorant, but let me explain. I tried the rose and geranium and cedar spruce scents and preferred the latter, but both smelled lovely. Here’s the not-so-good stuff: The packaging is biodegradable (yay!) but it’s made from cardboard, so it’s sticky and hard to push up. Also, I didn’t think that this went on very smoothly. It stuck to my skin and took a little muscle to get it moving. Not the most comfortable experience—who wants to be scraping their pits with a deodorant stick every morning? All that said, this deodorant works—I smelled great all day, and it didn’t cause any skin issues. It’s in my top five for a reason. If you hate the idea of rubbing a cream onto your armpits every morning, this deodorant is not for you. But! 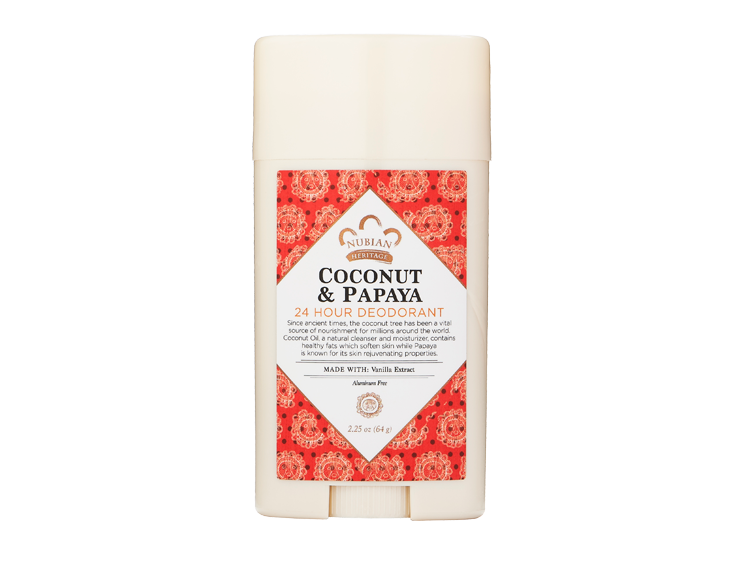 If you can stand that sensation and don’t mind giving your hands a quick wash afterwards, I highly recommend this natural deodorant. The thick putty feels like a soft powder once you rub it into your skin, it doesn’t leave white marks or clumps, and won’t stain your clothes. It smells fresh and clean, and I stayed funk-free throughout the day. 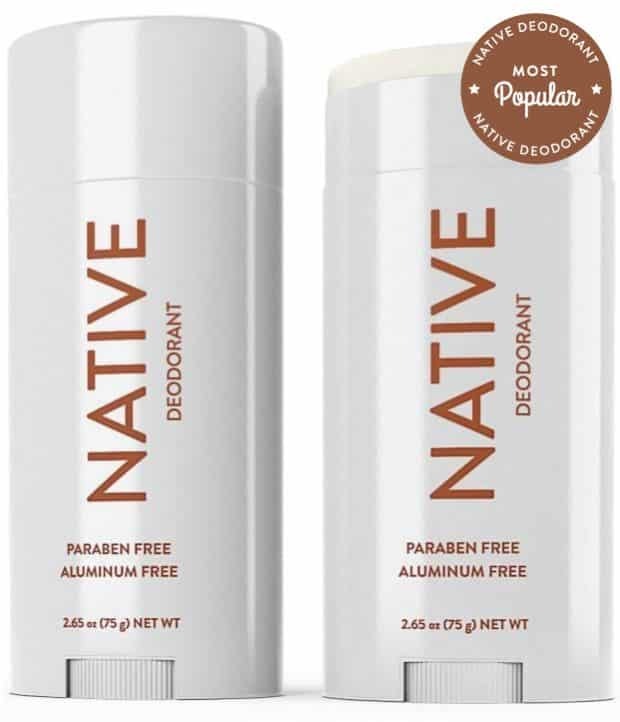 I love, love, loved Native deodorant for the first couple of days I wore it. The scent was sweet and clean, it was gentle and conditioning on my skin, it wasn’t sticky, clumpy, or wet, and it didn’t leave white marks. But one morning I shaved my armpits in the shower, applied my Native, and had an immediate and painful reaction. My armpits were covered top to bottom in angry red bumps, and my skin was itchy and sore. I’m still trying to figure out what went wrong—Native is the only deodorant on this list that contains stearyl alcohol, which has been shown to cause allergic reactions in some people, so that’s something to consider. But many people rave about this deodorant and swear by it, so give it a try if your skin is tougher than mine. 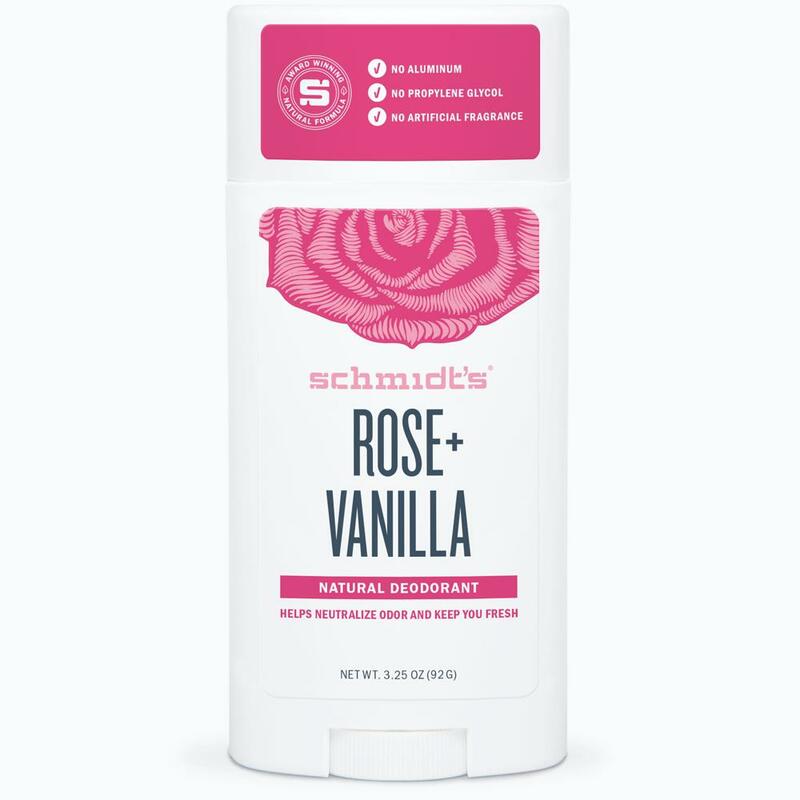 This glowing review is specifically for Schmidt’s rose and vanilla deodorant. 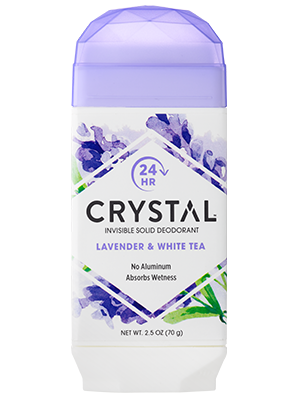 I tried the jasmine tea scent, too, and while it smelled incredible, it left extreme white marks on my clothes and balled up badly—I actually found some gooey little deodorant balls around my apartment. Yikes! It But the rose and vanilla—wow. It smells great, it stays 100% fresh all day, it’s gentle on my skin, and frankly I just can’t stop wearing it. 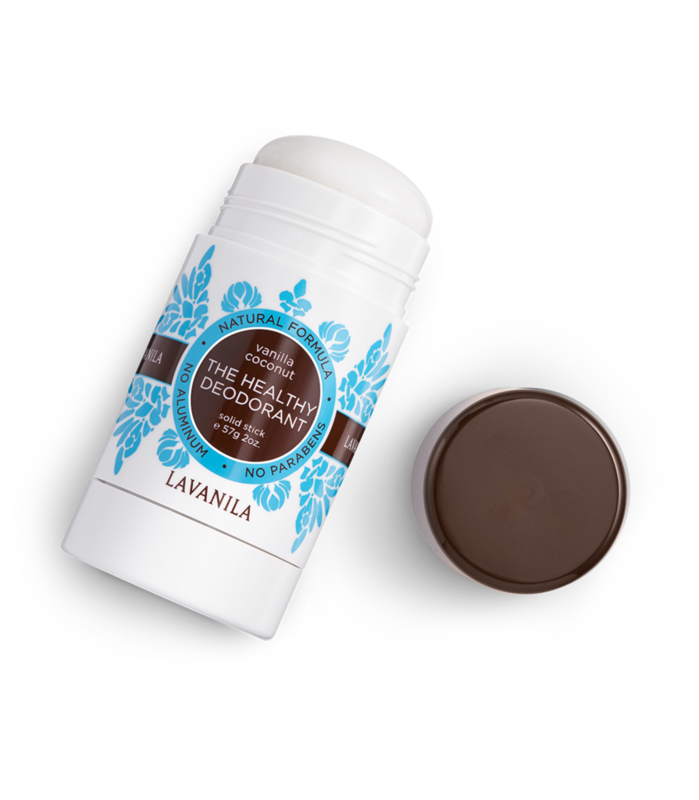 The jasmine tea stick contains magnesium hydroxide, while the rose and vanilla doesn’t, so I’m guessing that’s what makes the difference. Magnesium hydroxide is typically found in antacids, including the powdery, chewable kind, so I’m not totally surprised by my experience. But rose and vanilla is a winner in my books. 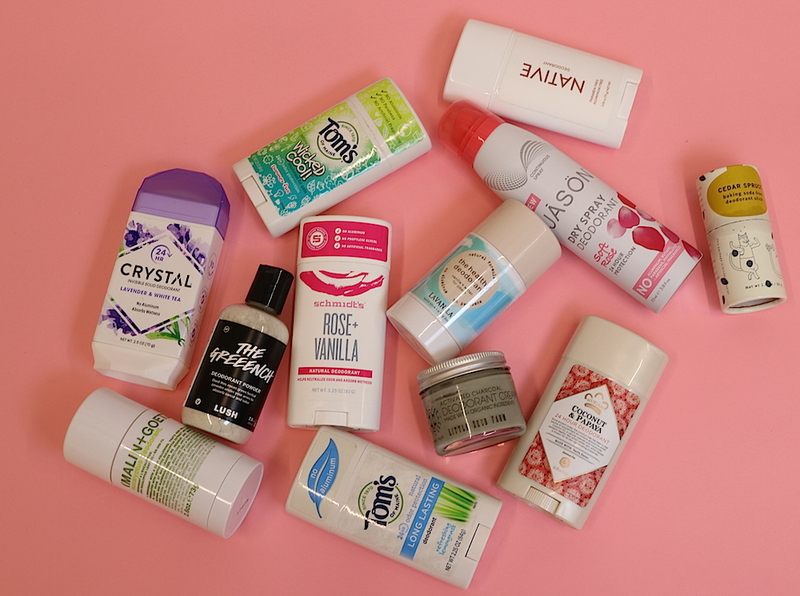 So don’t be afraid to experiment till you find a natural deodorant you love—many of these companies have 100% satisfaction guarantees, so if something doesn’t work for you, you can send it back.